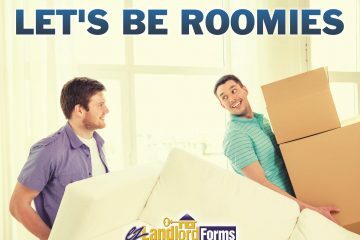 Landlords are some of the busiest people we know. Most have full-time jobs, and many manage their property portfolios with little or no professional help. They're on call for emergency repairs and tenant crises, and they must carve out time to show their rentals, and to meet incoming and outgoing tenants for the before and after walk-through tours. 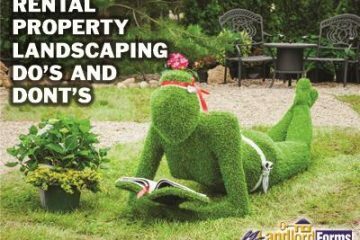 The absolute last thing the average landlord wants to spend time on is grounds maintenance. That isn't to say that no landlord cuts the grass at his or her rentals; in fact, many do. However, minimizing labor is essential in order to have time for other important chores, and to ensure that costs (including the landlord's labor or the fee for lawn care services) don't exceed profits. How Do You Know It’s Time to Renovate – And Will Improvements Allow You to Raise the Rent? 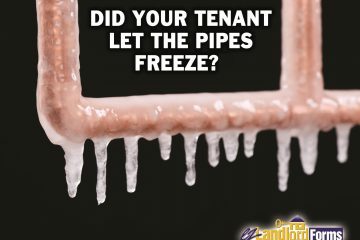 Landlords typically clean carpets, repaint and make minor repairs when a tenant moves out and before a new tenant moves in. 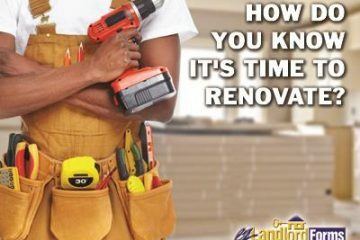 At some point, however, addressing normal wear and tear just isn't enough to give a rental the facelift it needs. In that case, it may be time to consider a serious renovation. How much work should a landlord perform to update a rental property? And, will the work merely keep a unit competitive, or do upgrades merit a rent increase? The project scope, feasibility, timetable and return on upgrade investment each require careful consideration before taking a plunge into an overhaul of an investment property. It's so easy for landlords to get the word out when they have a unit for rent. They simply post a description and photos online – usually for free – and get a world of tenants at their fingertips. 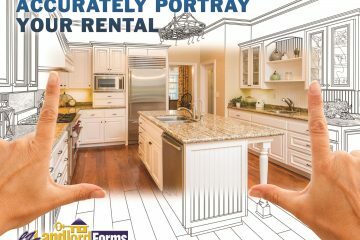 Why, then, are online rental ads often so unappealing? Go ahead; choose any neighborhood, enter a few parameters and start going through the photos that pop up. Harrisburg, Pa. apartment complex: Two of the three shots are of the outside of the complex and the remaining picture is of a corner of a kitchen. 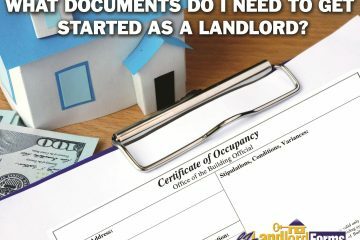 What documents do I need to get started as a landlord? When you’re thinking about entering the market as a landlord, the considerations are many. 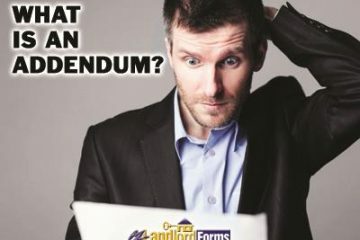 Before you get caught up in the minutiae of advertising the property, making cosmetic upgrades, or screening for the perfect tenant, be sure to consider the paperwork that may need to be completed before you may legally rent your unit. The requirements to move a tenant into a property vary greatly by municipality. 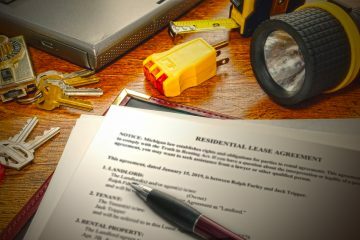 A landlord should be prepared to encounter a process of legal filings, fees, and inspections, and should anticipate potential roadblocks. While the local requirements will dictate what must be done, a general understanding of the terminology and other considerations may make it easier to navigate this process. As a nation, we are preparing to hand over the keys to the White House, one of the world’s most famous home-offices. 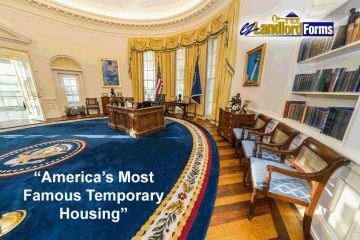 The White House is an iconic building and National Historic Landmark with a colorful history, but in some ways it is just like any other temporary housing. The standard lease term is four years, with the opportunity for a renewal. The unit boasts 132 rooms and 35 bathrooms, with a private residence on the second floor. We have compiled some more White House history that can instruct today’s landlords in managing a successful rental property. How many times have you heard that proposal being made among friends? It is a living arrangement that once was mostly reserved for college students, graduates and other young adults who wanted to save on rent until they moved into more permanent lodgings. Now, it’s an increasingly popular option for 30-something singles and older adults who want to cut living expenses. 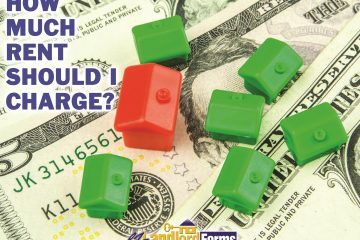 The financial advantages seem obvious; yet, are today’s roommates completely thinking things through before co-signing a lease? Do they recognize the challenges that come with sharing a living space long-term, with fairly splitting utility bills, and with dealing with someone else’s leftovers stinking up the refrigerator on a regular basis?